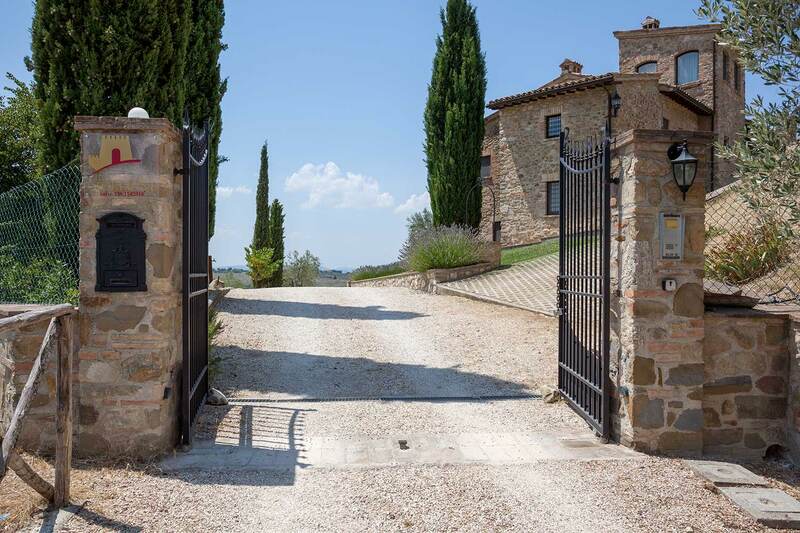 The farm is certified for ‘Italian Hospitality’, a certification promoted by the Italian Chambers of Commerce to evaluate the quality of accommodation standards across in Italy. 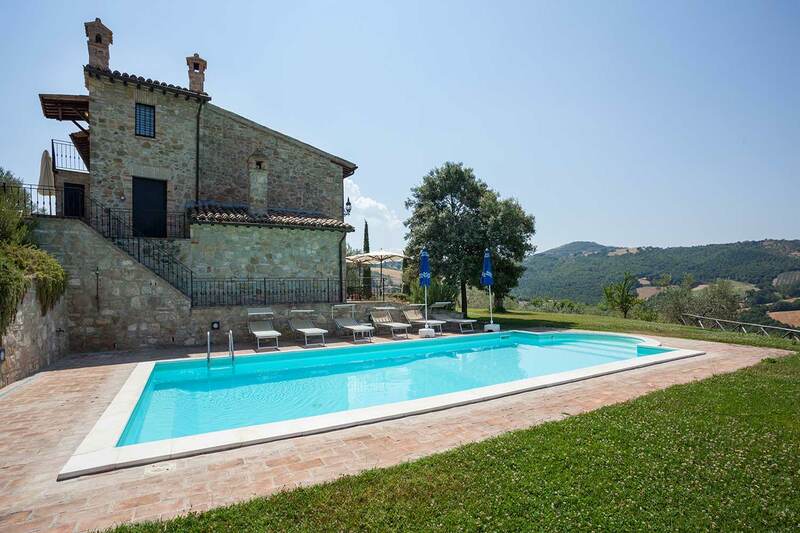 The apartments are immersed in the tranquility of the Umbrian hills. The central location allows you to reach some of the most famous places of the region with ease. We can provide different types of accomodation options: accomodation only, Bed and Breakfast (B&B) or half board. There are many activities with easy reach of Il Torrione and we have provided a list of events month by month to help you coordinate your visit. Please contact us if you need any further information about any of the events listed. There are a very wide variety of events to suit all tastes including costumed medieval tournaments or food and wine festivals. 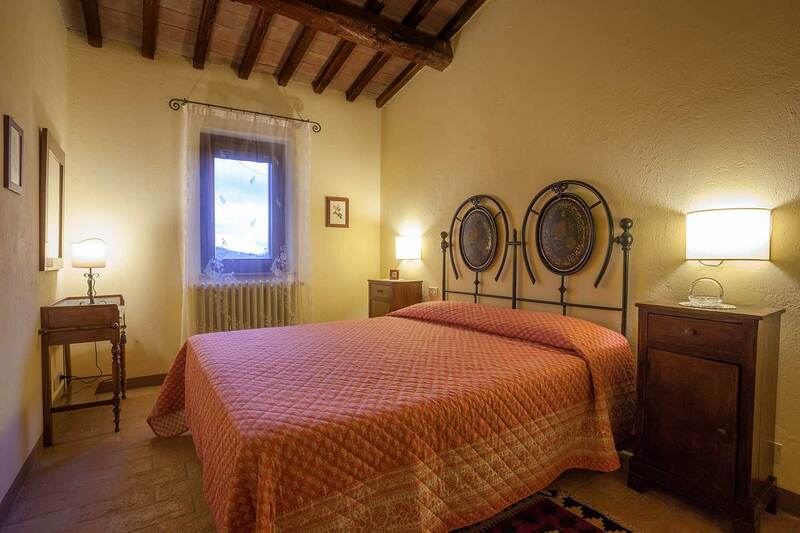 The property has 3 well appointed apartments with a total of 10 beds. There is private parking, central heating, a laundry facility and Wi-Fi in the common areas.